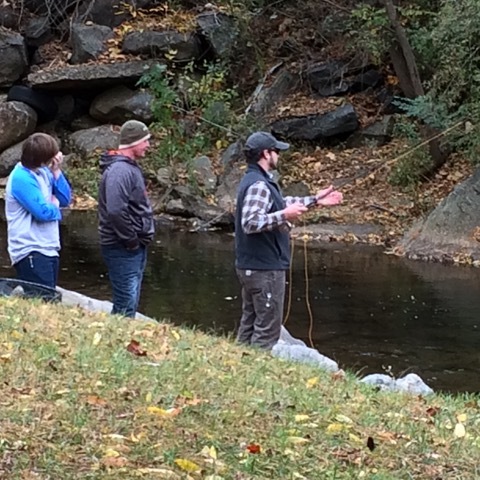 Enjoy Fall Colors and Apple Butter This October in Bakersville! 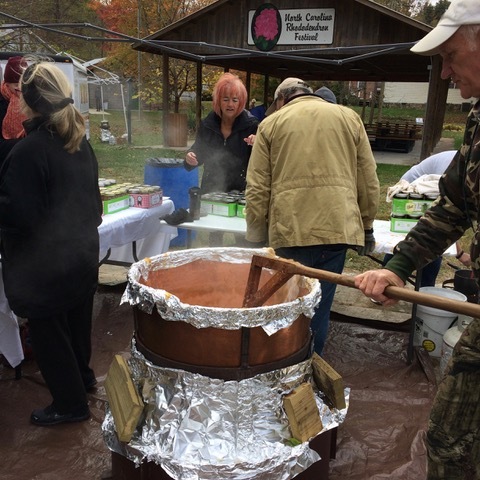 Sample delicious, fresh-made apple butter and take home several jars to enjoy or give as gifts at the Mitchell County Historical Society’s 2017 Apple Butter Festival in Bakersville October 21 from 10:00 a.m. to 4:00 p.m. 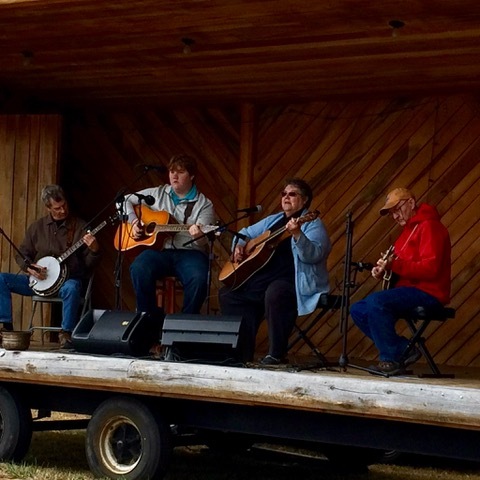 The Festival features local musicians and vendors selling a variety of wares and food. The MCHS will have for sale books of local interest, including Voices of the Valley and various titles in Arcadia Publishing’s Images of America series along with beautiful MCHS commemorative Christmas ornaments. 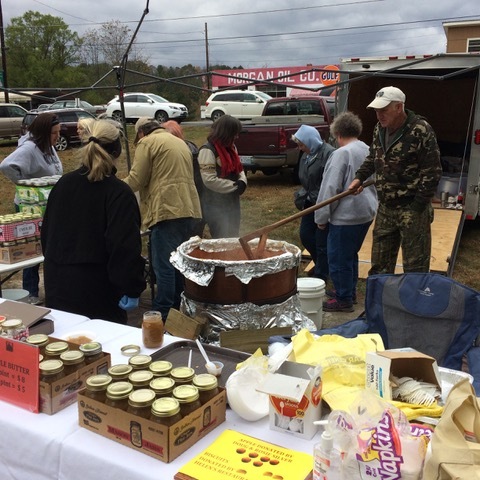 And of course, the fantastic MCHS apple butter, made by Randy McClellan, will be available for sale. Purchase of these items supports our mission to collect, preserve, protect, and publicly display material that is historically significant to Mitchell County, North Carolina, and to make citizens of Mitchell County aware of their heritage. The Festival is a great place to do shopping for Christmas gifts and to support local craftsmen. Please contact us if you have questions or would like more information about the Festival. Interested in a Vendor Booth at the Festival? 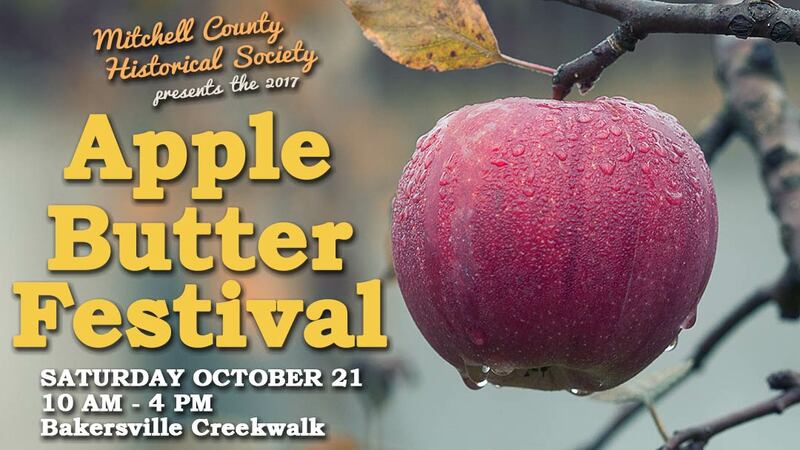 The Mitchell County Historical Society welcomes vendors to attend the Apple Butter Festival. Please download and print the Vendor Application, complete it and follow the instructions at the bottom to submit it. A 10’ x 10’ space is $15 (two spaces are $30). 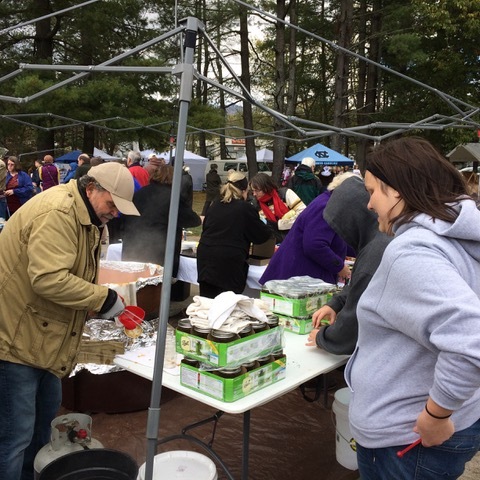 The Historical Society is the only vendor allowed to sell apple butter at the festival. Please contact us if you have questions before you submit your application.